I’ve been doing a lot of thinking of giving and receiving lately. I’m a giver and always give from my heart but lately I have been ALL ABOUT RECEIVING. I know most of you reading this are also GIVERS. What does it mean to be a “giver”. I believe that it means you are a person who gives naturally and gives from their heart. How do you feel about receiving? Does it feel wrong? 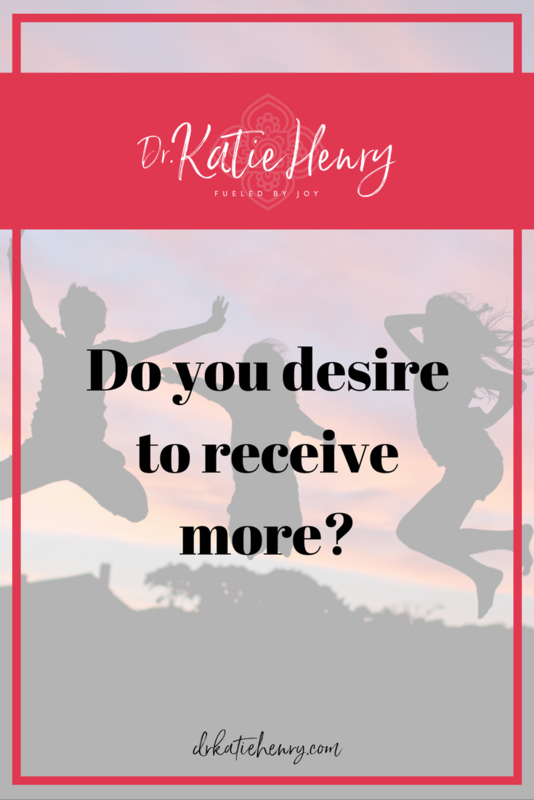 Do you desire to receive more? How do you shift into receiving more? What I suggest you do with pretty much everything….get into the feeling. Get into what it feels like to receive. We talk about this all the time….how does JOY feel for you? You know how to feel joy right?! ?….if not then we FOR SURE need to chat! Receiving feels like joy! Receiving is JOY! I am willing and open to receive just as much as I give. Remember every time you are open to receive you’re allowing someone to give to you. Want to receive but not sure how? You get into the FEELING of receiving! 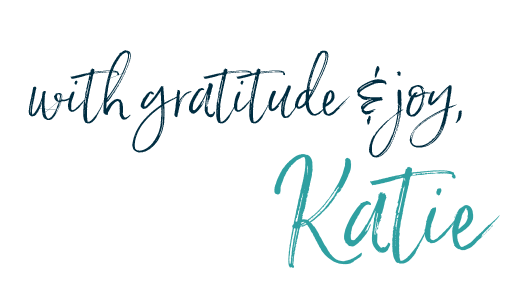 Ready to feel and connect to receiving and to feel the energy within you that will be ignited so that you can expand your ability to receive WITHOUT GUILT in all areas of your life?